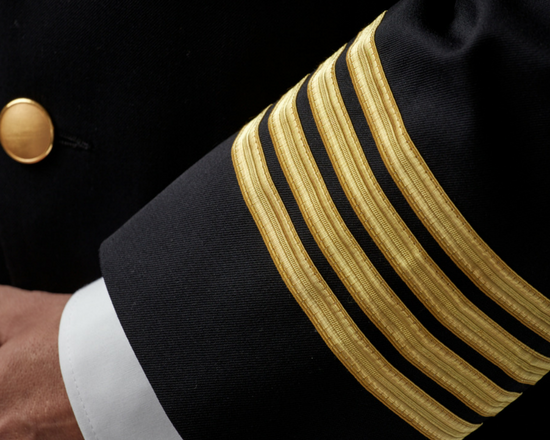 Custom and ready-to-wear uniform solutions for flight deck crews. 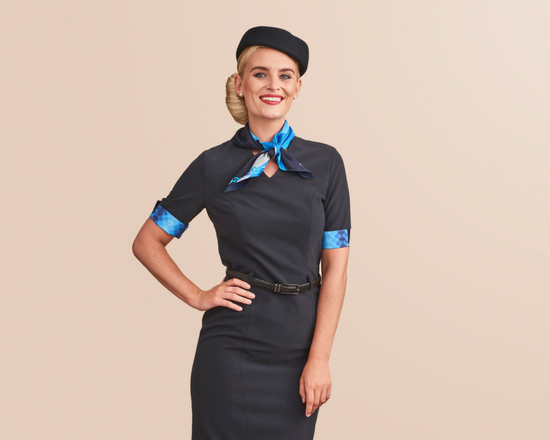 Along with aircraft interior, in-flight entertainment systems and service, flight deck and cabin crew uniforms play an important part in creating a positive passenger experience and pilots need to exude a professional, authoritative aura with their outfit. 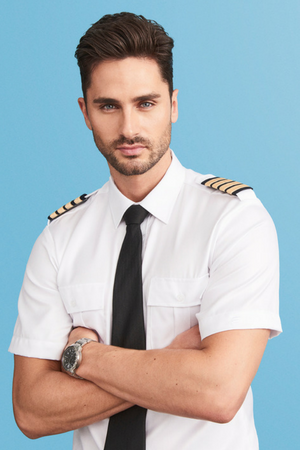 Our airline clothing solutions offer you the possibility to create airline pilot uniforms that tick all those boxes, displaying the perfect mix of professional attire, fashionable fits and contemporary design. 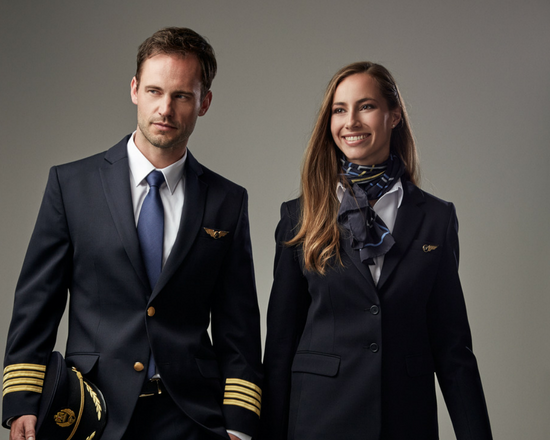 As manufacturer and supplier, we offer to create a custom uniform program tailored to your desired look and feel – from the initial design process to final solution. 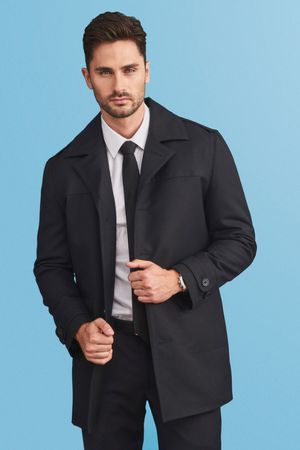 We also provide ready-made clothing items from our stock program and match them with bespoke garments for an individual look, while taking full advantage of our experience, workmanship and knowhow. By choosing Olino as supplier your options are plenty. 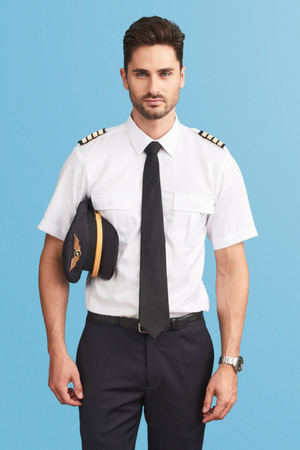 Our stock program features a wide range of jackets, short- and long-sleeved shirts, pants, outerwear and accessories, as well as pilot insignia to complete the look. Most items can be individualized to incorporate your logo and colors, as well as other features and details if needed to your outfit. 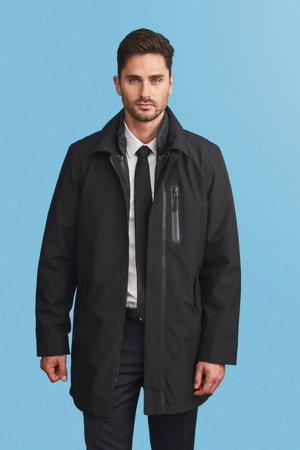 A comfortable wear – while in the air and commuting. 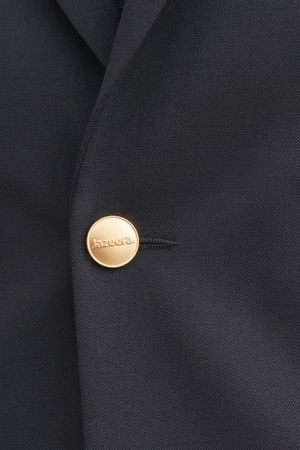 Quality materials made from breathable fabrics (as well as sustainable fabrics such as bamboo). 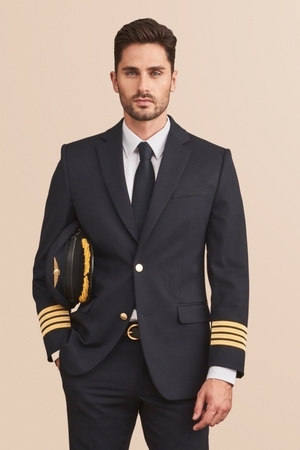 In addition, uniform garments can be dry-cleaned regularly, ensuring a professional and lasting airline pilot uniform for your flight deck that looks and feels great.